We are delighted to announce that one of our players has banked a £50,000 jackpot on a free Lottoland scratchcard. Lisa, a mother of four from the Birmingham area, scooped the top prize of £50,000 on our Fruity Flurry scratchcard, which came as part of a great bundle offer on HotUKDeals. She posted in the HotUKDeals comments, "OMG! Was verified this morning and have withdrawn the £50k and had a phone call from the MD congratulating me…"
Lisa also stated that, "I've had debts for half my win amount for nearly 20 years and to be able to pay that off and set my 4 boys up when we've struggled for so long would be a dream come true." 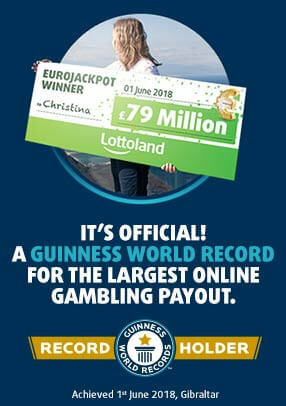 Initially thinking there was some kind of mistake, or that she had misread the notification on her mobile, Lisa contacted Lottoland's customer service team who confirmed the win, before being personally congratulated by our Managing Director. After many years of playing lotto draw games and buying scratchcards from other providers, this is Lisa's first big win, and she intends to use the money to clear some debts, putting a deposit on a house, before taking her four boys on their first ever holiday. Lottoland wishes her and her four sons all the best in the future, and hope that she and her family enjoy their first trip abroad. We would however like to remind our players that it's important to remember that betting isn't the solution to financial difficulty. A screenshot taken by Lisa shows her jackpot winning scratchcard. So far a total of 35 HUKD users have posted their successes on the site, which range from lower prize tier wins to Lisa's £50,000 jackpot. Will there be more great promotions like this one on the horizon? Of course! Not only does Lottoland offer the biggest and best lottos from around the world, but we love giving our players discounts, free lines, free scratchcards and much more. 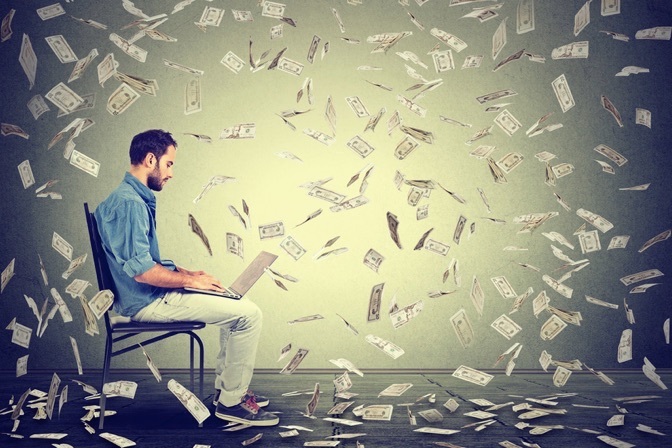 Thanks to our lottery betting model, we can be more flexible and far more generous you’re your typical lottery providers. What's more, we will be running amazing jackpot boosts in the coming months with our Special Jackpots and Rollover Reloads, meaning our players have the chance to win even bigger jackpots for no extra cost. 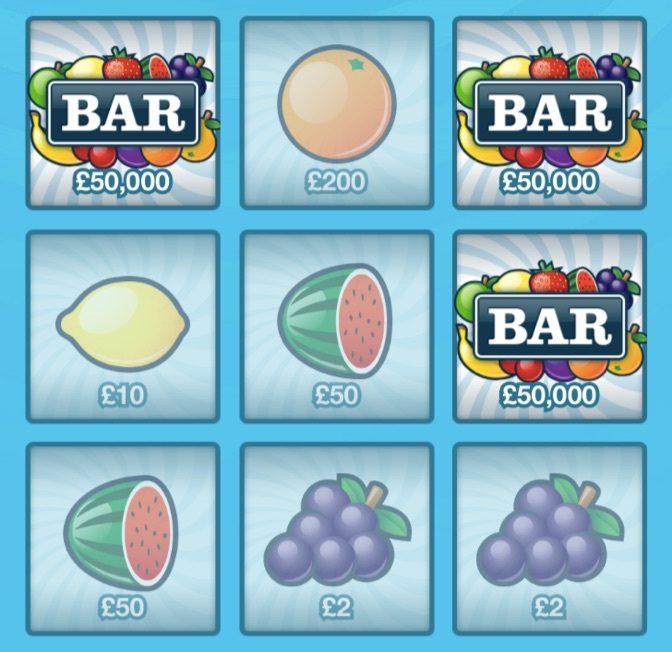 We currently offer nine different scratchcards (with more launching in the future), each with their own prices and potential prizes. For those hoping to win big, try out our favourite, Chris Tarrant's Millions, which offers two chances to bank an instant win jackpot of £1 million. 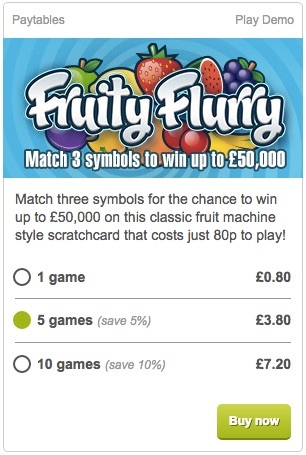 Want to try your luck at the Fruity Flurry scratchcard? With 11 different prize tiers and an 80p price, you could take home £50,000 with pocket change!